I wanted to start off 2011 with a new monthly series called "All Things Loved." I have seen this done on other blogs and thought it was a great way to capture what I my latest loves/obsessions were for the month. Life got a bit crazy in January with trying to balance work, being a Mommy, and sleepless nights, so my kickoff is a month behind. Needless to say, "Work" did not make the list of All Things Loved in January or this month for that matter. Without further ado, here is what I was loving on in February. The Bachelor has been my favorite show ever since it began ten years ago. I have shamelessly watched almost every season. I was a bit disappointed when I heard that Brad was returning as The Bachelor. Even though I was probably one of the rare few that respected him for his decision﻿, I didn't think I would enjoy going through yet another season with a "bachelor has been". I have to admit ABC has successfully turned my skepticism around. I am really enjoying this season and how it is turning out. I am going to be SHOCKED if he doesn't end up picking Emily in the end, especially because she is a single Mom and has been kept away from her little girl for this long. I am hoping that he would have done the right thing and sent her home the moment he thought that the possibility wasn't there for them to work out in the end. I found myself recently interested in HTML coding and have loved the challenges that comes with learning about the HTML code in your blog and what it does. I work a lot with other programing languages at work so I guess it was only natural for me to one day want to dabble with HTML. I found myself researching what features I liked on other blogs and then Googled the HTML code. I would then implement the code into my blog and was fascinated by the changes that it would make!! I have had a lot of fun with it so far and hope to teach myself more coding in the near future. I actually created my current design myself which I am really proud of. I also love sharing these new tips with you so stay tuned for more of my "Tips To A Better Blog" posts in the future!! I don't think I have eaten as much Chick-Fil-A in my life as I have this past month. I have had a lot of fun eating at Chick-Fil-A with just us two as well as meeting a few Mommy friends there. It's my new "go to" place for meeting friends and for a fun afternoon out with Jillian. Another perk is that our local Chick-Fil-A is right next to our Target so it is a win-win! They also have a lot of healthy options too! Have you tried their spicy wraps yet? Yum! Jeff took me to Verizon a few weeks ago to try out the new iPhone along with a few Droids and a Blackberry. I honestly had no idea how awesome the smart phones really were until I got my hands on one. I mean, I love my LG, I can actually check my Yahoo email and have full Facebook and Twitter functionality, however, that is about where it ends. I can't read blogs from my phone or really look anything else up on the Internet so it certainly has it drawbacks. I haven't decided yet if I want to take the leap to a smartphone but am still blown away by what all the iPhone can do. I would love to hear what you have to say about your iPhone or Droid. Would you recommend one? What features do you love about it? I would love to hear from you! I have found myself lately on a Twitter kick. There will be weeks where I barely log on and then all of a sudden I find myself on there constantly. I seem to be back on the Twitter band wagon lately and love all of the information that it brings right to my cell phone or laptop!!! 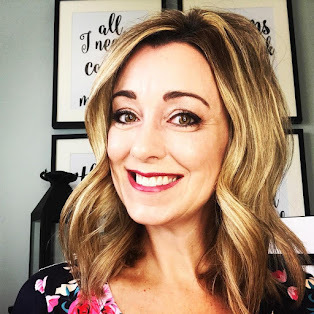 It has been especially helpful lately in keeping me up to date on what all of my favorite bloggers have to say and on all of the crazy weather we have been having. 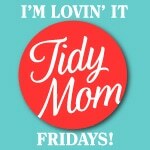 I am linking up today to TidyMom.net for her 'I"m Lovin' It' Fridays!! Come on over and join the party!!! I adore Chik-fil-A too! Who doesn't? :) And I love my Droid X! I can't imagine not having a smartphone now that I have one. Verizon didn't have iphones when I bought mine so I don't know if I would have gotten a Droid if they did. I'm sure either one would be great! I could have written this list! I love all of the above--and now I'm craving Chick-Fil-A. I love love love my iPhone. I cannot fathom how I functioned before I had it. I'm looking forward to your HTML tips. This is something I want to learn more about too. Fun new feature.....I am liking it. It is always nice to see what other people are in to....it could turn other's on to things they would not have known about! I have tried to dabble with the HTML codes myself...just haven't had the time. Would love any tips :) And I doi not have a Smartphone yet...still sitting on the fence about getting one!! Oh, how I miss our Bachelor talks over Twitter. Maybe I should open a new account. :) I'm with you about Brad- he's not my favorite, but I am pleasantly surprised that this season didn't turn out to be a total wash with a recyled bachelor. And yes, I'll be shocked if he doesn't pick Emily too since he has told her that he's ready to be a father to her child. If he doesn't pick her after all of that, he might end up more hated than last time! Chick-Fil-A #1 with sweet tea is one of my obsessions. Yum. Amen to chick-fil-a. LOVE,and that;s where we go too. Wish we were closer cause I would join you! LOVE LOVE LOVE LOVE Chick-fil-A! I haven't been in awhile because I'm trying to do that eat healthy so I can lose weight thing. Maybe I'll go have a wrap! LOVE my iPhone & I can't wait til the end of April when I can upgrade to the 4. I LOVE the Bachelor, and really like this season as well. That is so cool that you are learning html coding. That stuff just goes WAY over my head. I LOVE your new layout and am very impressed that you did it all on your own. Good for you!!!! Love the Bachelor too, as you know! I love love love learning new blog tips. I'm self taught on all that I now and do a pretty good job. Cute Blog! I’m a new follower Happy Sunday!! I would love for you to stop and take a look at my blog as well! Thanks! I like the new layout! It's even better knowing you did it yourself! Hmmm, Chick Fil A...it was the ONLY meat I ate during my first five months of pregnancy! Love it. I had the same feelings about The Bachelor. 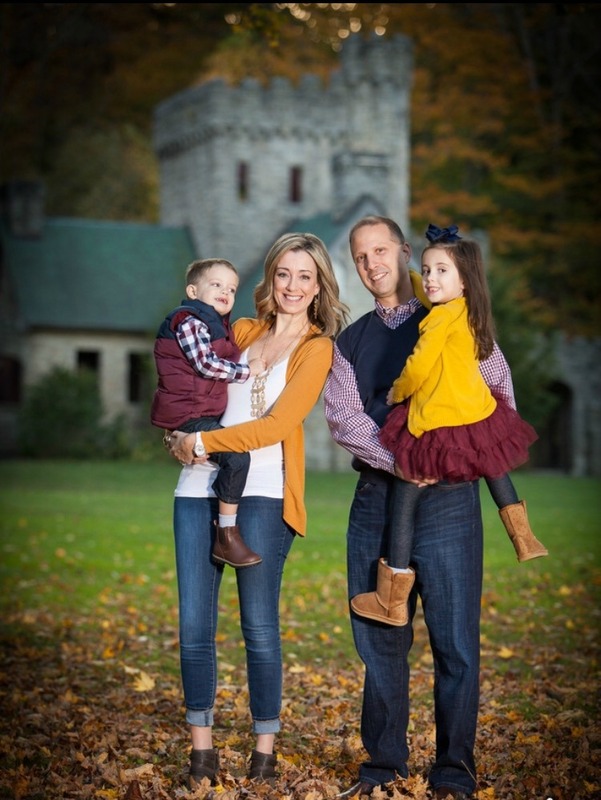 I think Brad turned out pretty well, and I am sooo hoping he picks Emily!